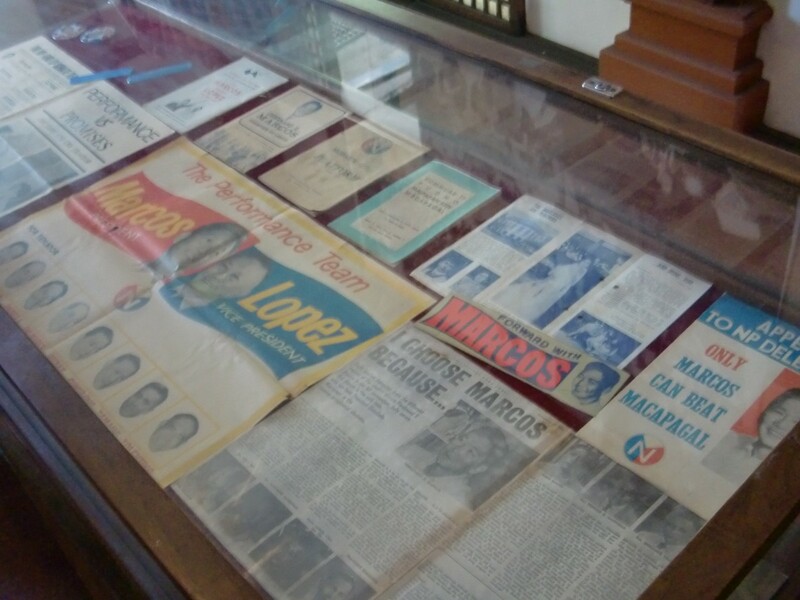 When it comes to political territory, the Marcoses rule pretty much of Ilocos. 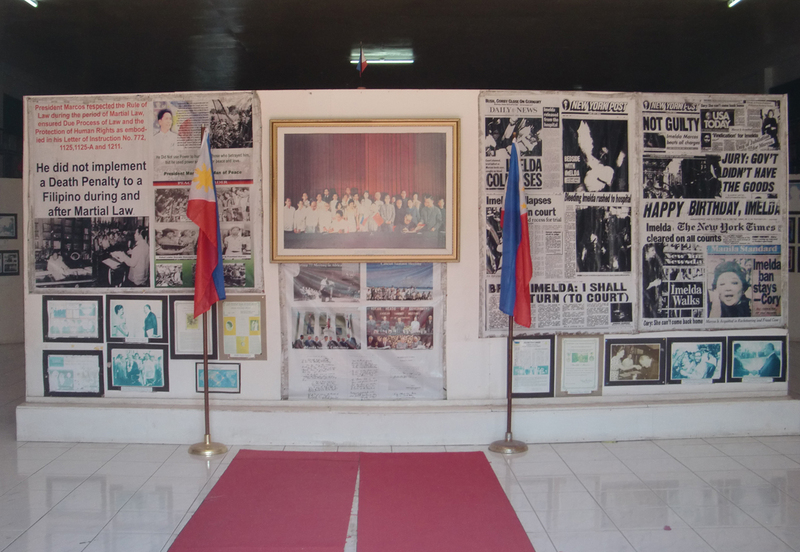 The province is home to the Marcos Mausoleum, the Malacanang of the North, and this sort of shrine to the family across a Jollibee in a busy street. 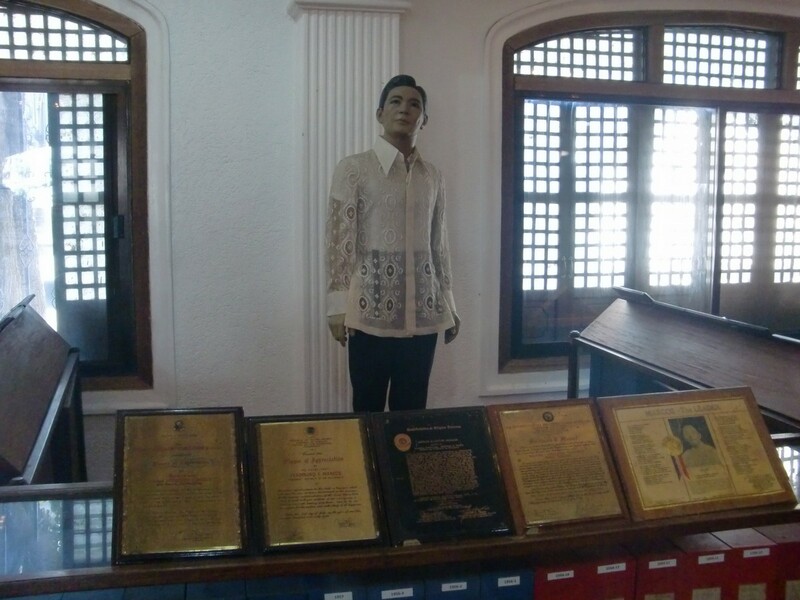 Such is Ferdinand’s popularity that there is a statue of the late president in Batac City, his hometown. 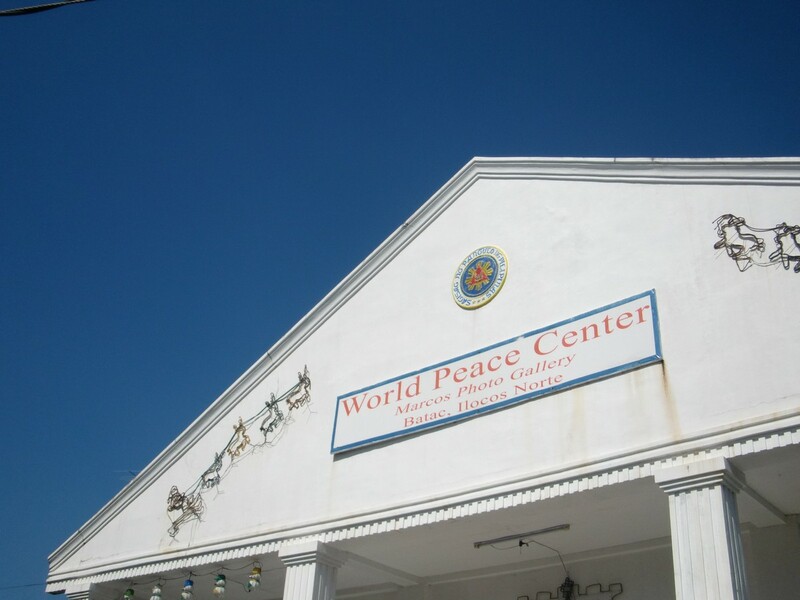 The “shrine,” or World Peace Center is this nondescript building in the middle of nowhere. 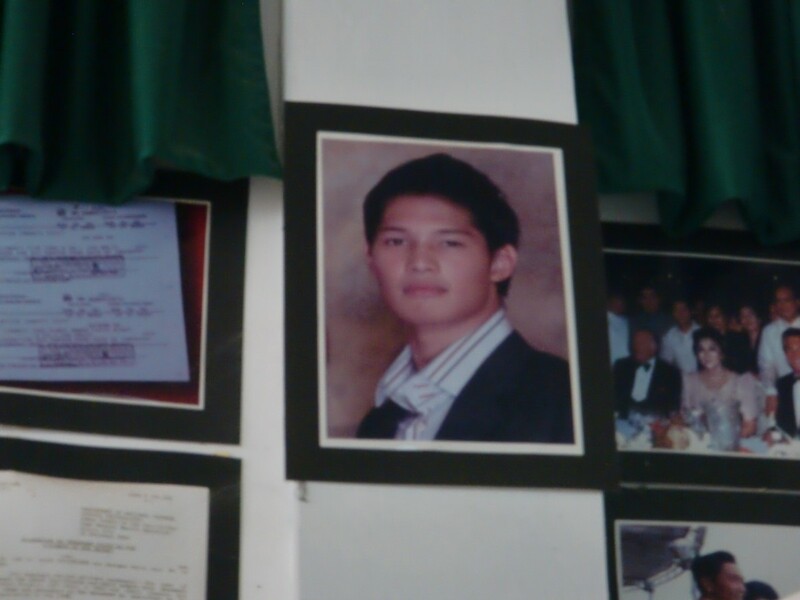 In fact, Nikko and I wouldn’t have noticed it had we not crossed the road from Jollibee. The place we stopped for lunch was full, so we decided to brave the heat and walk towards the other end of the street for some grub. 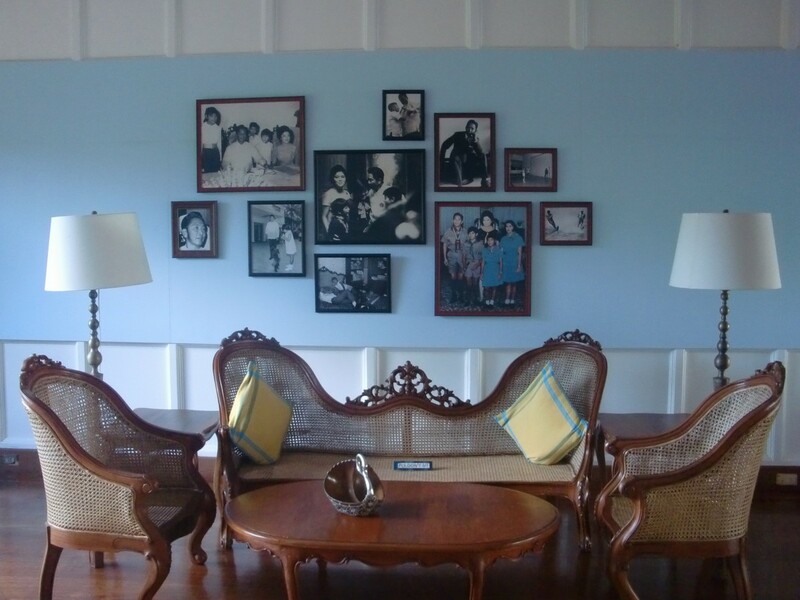 It was some kind of hall loaded with pictures from the Marcoses, including official-looking portraits of family members, including Borgy Manotoc. 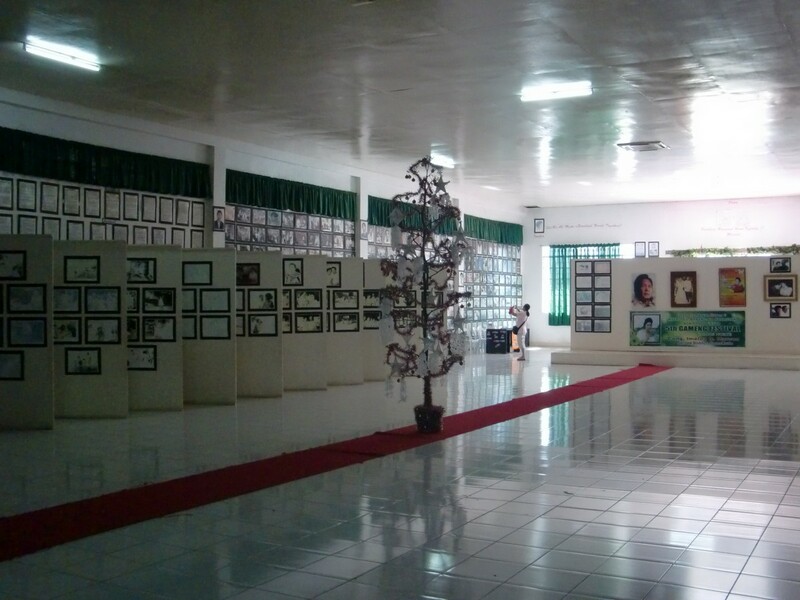 There was no one inside, no guests, not even people manning the exhibit. It was a little creepy. 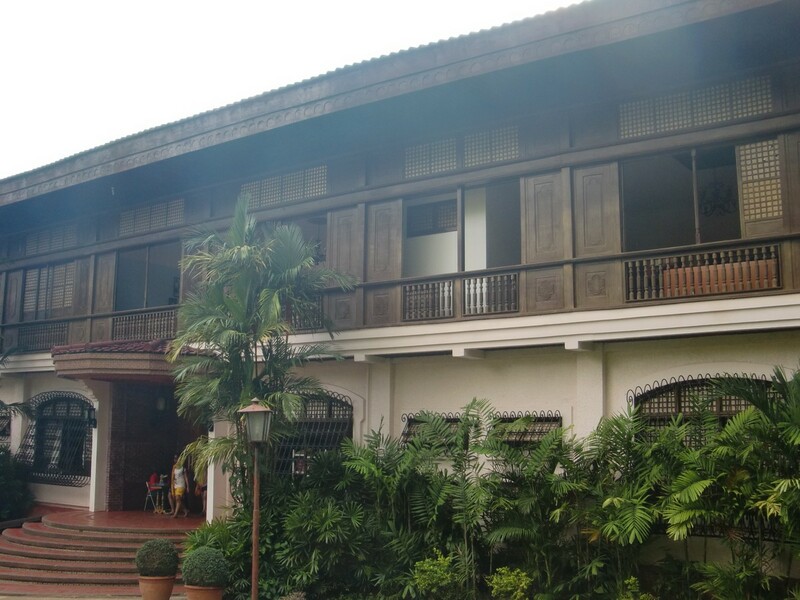 My favorite Marcos-related venture was the Malacanang of the North. 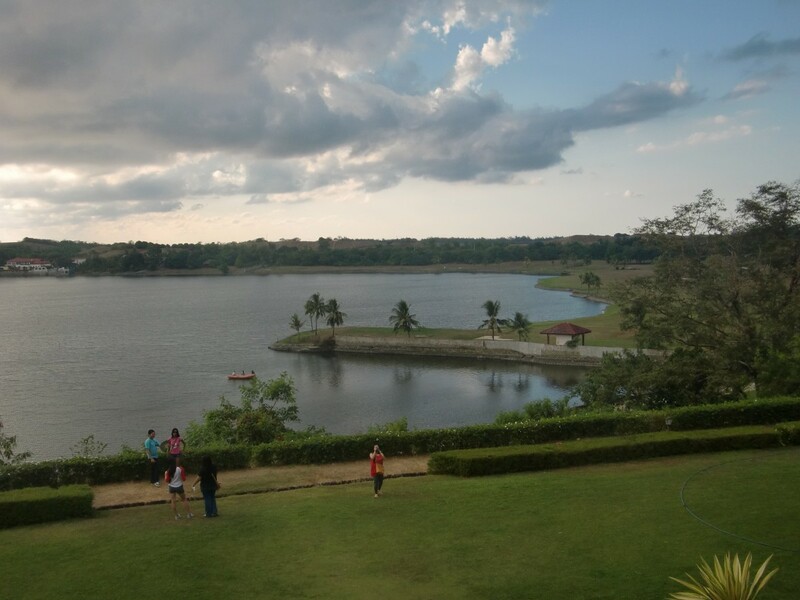 It’s a 5-hectare property in Paoay owned by the Marcoses given to Ferdinand by Imelda on his 60th birthday. 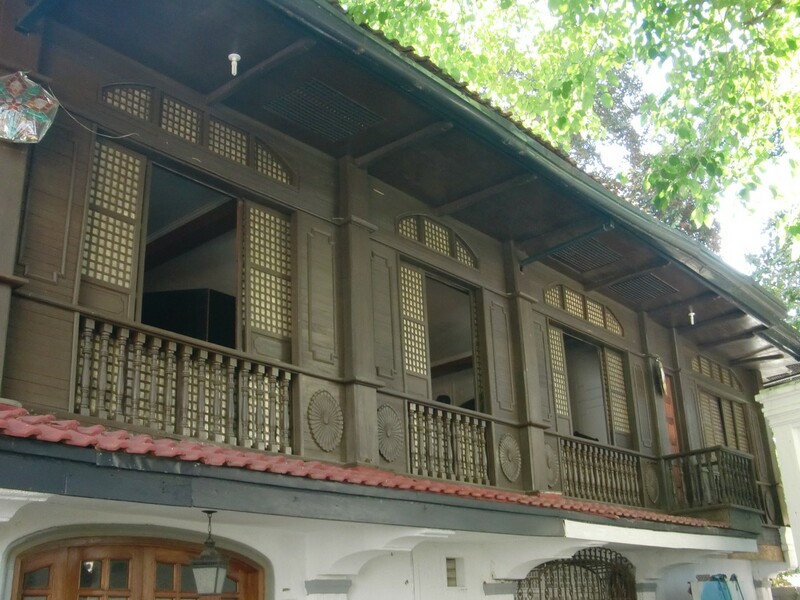 It was their official rest house in Ilocos until it was given to the government after their exile. 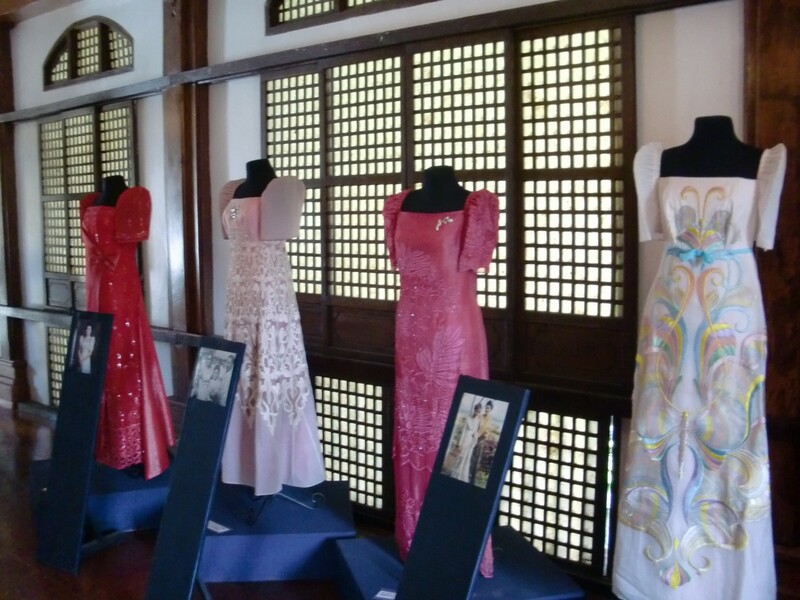 It was eventually given to to the local Ilocos Norte government, headed by Gov. Imee Marcos, daughter to Ferdinand and Imelda. 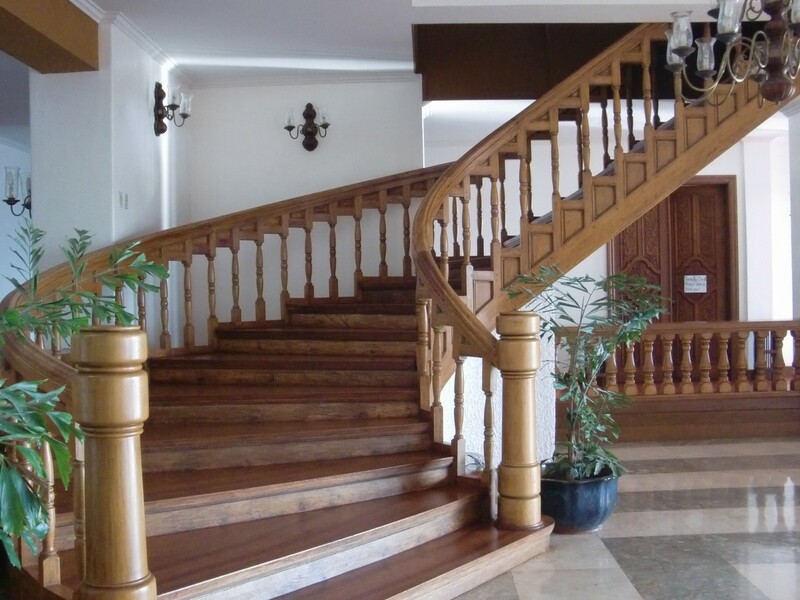 The mansion is an example of Filipino elegance. 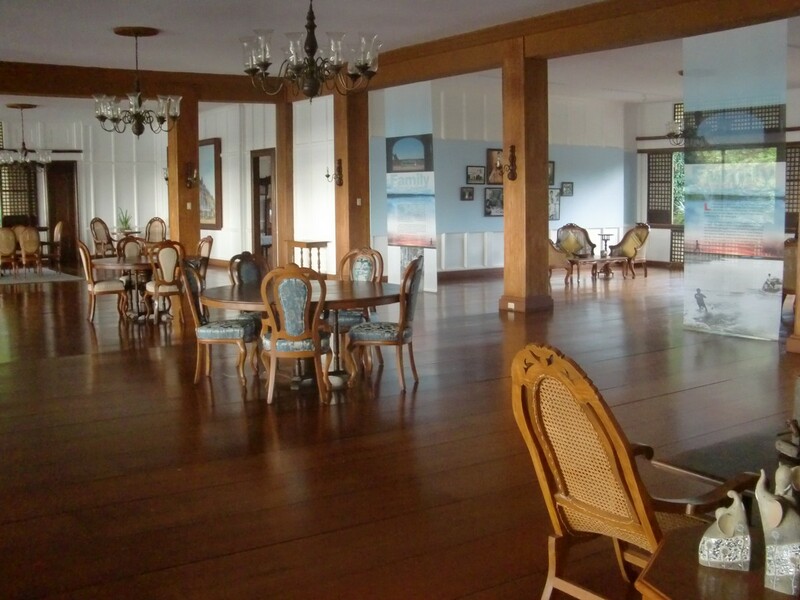 It’s very spacious, with a wide veranda overlooking the Paoay Lake. 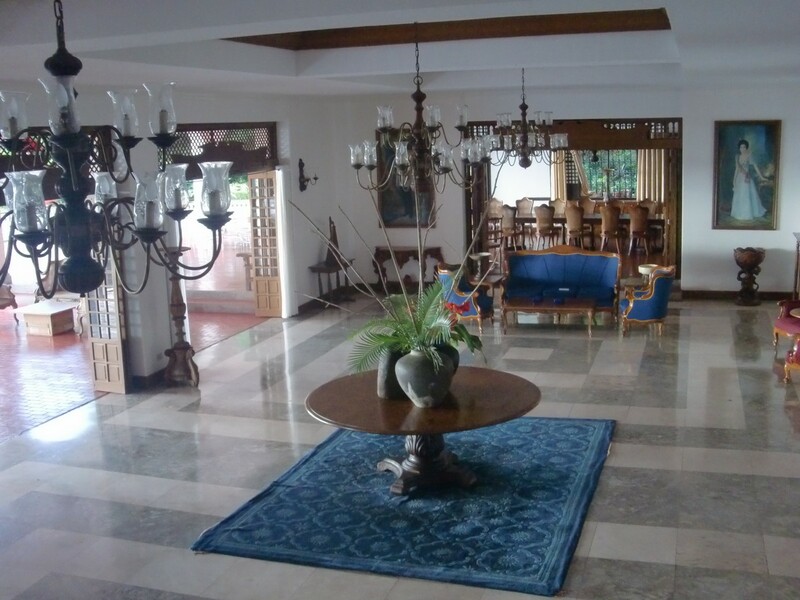 It’s perfect for hosting large parties, which I’m pretty sure Imelda did in her time. Despite the size, it’s warm and cozy, because of the abundance of wood and natural light. I would love to live there.